The The Cafe is a American restaurant inside Harrah's Resort Southern California in Valley Center, California. Great little place go eat breakfast. Would go again. The ladies are so pleasant and helpful. The food is great. The food here is decent, however is very much like any other you would find at home and not really what you would expect from a professional restaurants. An example of this is the Wonder Bread used for virtually every sandwich instead of Daily Bread, which for me falls short. Overall, not a bad place for a quick bite though don't expect any Epicurean Delights. Good food but staff can be very slow even when not busy. Don't come here unless you have at least 15 minutes to wait for a simple order. Amazing pastrami sandwiches. Great service. They noticed we sat outside and brought our food to us when it was busy and they didn’t need to. So my Mother in law uses a Cat only Veterinary next door to this Deli and it is a little out of the way but now that we've eaten here I will never complain about the 30 min. Drive again. Every time we go the food is so far above and beyond perfect it's without a doubt the best deli within 100 miles. The burgers, hot pastrami and the French dip are some of my favorites. I am always full when I leave so I have tried their bakery items not a scoop of icecream but im sure its all fantastic. Don't miss out on this gem. Yum! 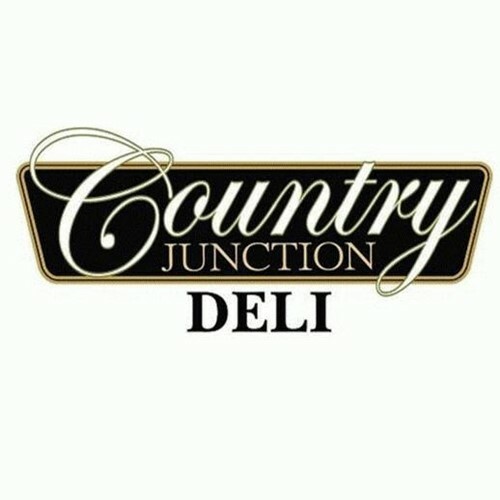 I live in Valley Center and this is the only Deli in town (not counting some of the food places at the local casinos). Great sandwiches, coffee, fresh ice cream and sides. Great local location and connected to a very quaint and nice gift shop. Good place to eat. A little expensive. If you want to talk you can't because it is too loud inside. Better to sit outside to talk. Always busy during lunch. The store connected right next door is a great place to buy fair trade and local artists, craftmans, and goods.